Multimedia installation Explore John Muir's Yosemite illustrates the writings of naturalist and conservationist John Muir through interactive photography and music, offering an engaging new interpretation of Muir's vision of nature. Explore John Muir's Yosemite was launched in 2014 to commemorate the centennial of John Muir’s death, the 150th anniversary of the Yosemite Grant, and the 50th anniversary of the Wilderness Act. Please email [email protected] with questions or comments. 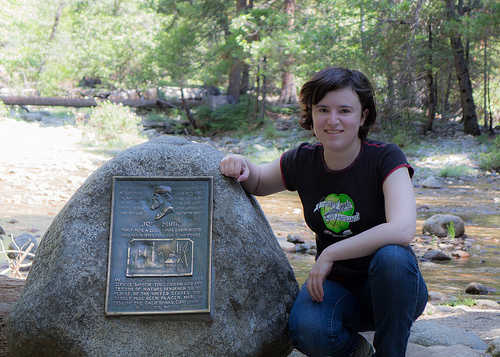 Nell Shaw Cohen at the site of John Muir's cabin at Yosemite Falls. 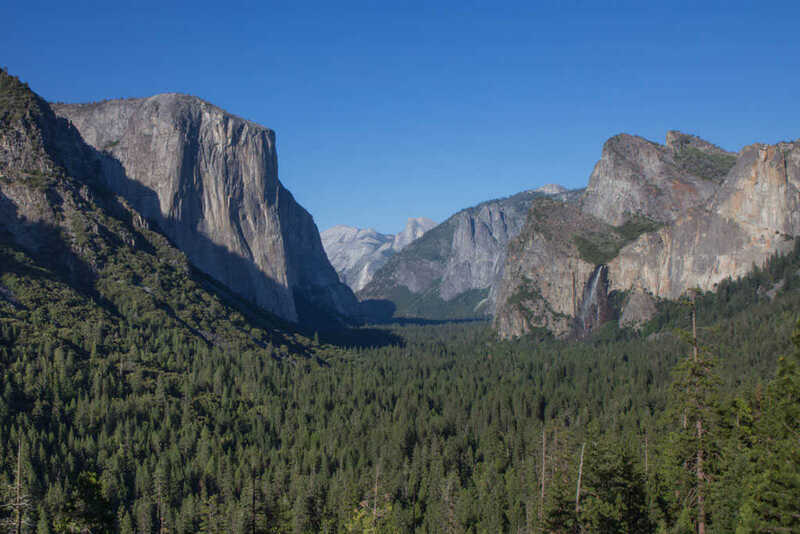 Production of Explore John Muir's Yosemite was supported in part by a Challenge Grant from New York University's Steinhardt School of Culture, Education, and Human Development. Explore John Muir's Yosemite was exhibited at the 2014 international John Muir Symposium at The University of Pacific in Stockton, CA, with support from New York University's Student Senators Council Academic Conference Fund Grant. Special thanks to Ben Moskowitz and Herschel Garfein. All photographs, video, audio, and texts were produced for this web site and are © 2014 Nell Shaw Cohen, All Rights Reserved, unless explicitly attributed to an outside source. All third-party materials are either in the public domain or released under a Creative Commons license. Attributions for third-party photographs, where applicable, are located in the lower left of the screen or directly below the related image. Attributions for quotations from John Muir's books are located at the end of each chapter. Icons by Dave Gandy via Font Awesome.